Looking for local Berkeley WordPress development website design? We are here to help and we are local. Call us today! Need a little help getting started with WordPress? We are here for Berkeley WordPress Development Website Design. Below is a partial list of our WordPress development services. Get your WordPress website/blog today with this great package! One time set up fee of $225.00 for this WordPress website or blog with CloudFlare CDN and CloudFlare Flexible SSL WordPress website package. Now just add your content to your WordPress website or blog. For only $465.00 why waste your time and endure the frustration learning how to build an eCommerce website? Let us do that and you concentrate on running your business. We will build your eCommerce solution with a solid foundation. 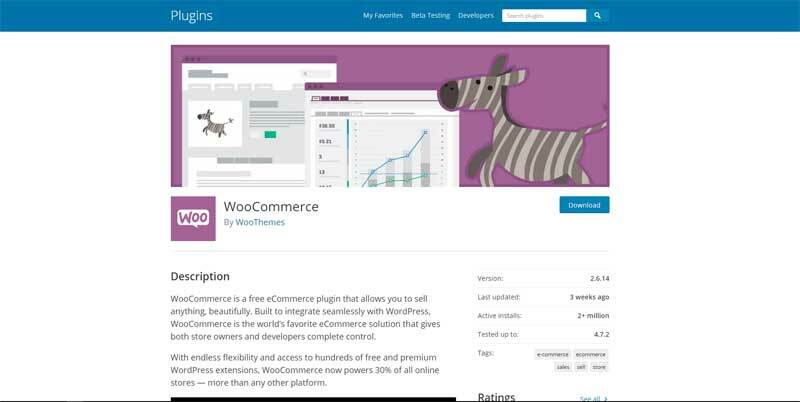 Make sure your WordPress WooCommerce eCommerce Website infrastructure is built right from the start. Let us build your eCommerce infrastructure and free you focus on your business. After all you have enough to do running your business. Our WordPress WooCommerce eCommerce website solution is the perfect starting point for your eCommerce success. Includes Shop, Cart, Checkout, My Account pages, and Standard PayPal account payment gateway set up. You supply the PayPal account information. Setting up your PayPal standard business account is free. Just head over to PayPal to get started. SEO tailored for your business and search engine ranking. With our WordPress WooCommerce eCommerce Website package you have a solid foundation for your eCommerce store from the beginning with the ability to grow. All that’s left is to add your products. Don’t know who to use? Ask us and we will give you our opinion. This WordPress WooCommerce eCommerce Website package is for Linux hosting package. POP3 or IMAP email account needed for Contact Form. Email accounts usually supplied with website hosting company with website hosting package. Call us to start your online eCommerce success story today! Additional WordPress services we offer. Already have a WordPress we can configure it to use the Cloudflare CDN an or Cloudflare Flexible SSL certificate. Configure WordPress to use CloudFlare CDN, with CloudFlare Flexible SSL Certificate.. This is a great add-on to your website/blog foundation. Get the added content delivery speed and security offered from the CloudFlare CDN, plus additional security and search engine ranking benefits of https and SSL of CloudFlare’s Flexible SSL service. Service includes create Google gmail account or other email accounts such as yahoo that will be use to create Google Webmasters, Analytics. and Bing Webmasters accounts. We also verify, and set up the website property in Google Webmasters Tools, Google Analytics, and Bing Webmasters Tools. One time set up fee of $45.00 for this service. Must have FTP server access for service. Other add on configurations also available. Interested in hosting for your WordPress website or blog? Linux website hosting available $65.00 per year with domain name and domain based email accounts. our Berkeley WordPress development website design services. Be sure to visit the Zeros Ones YouTube channel and give us a like or subscribe to our channel.